When God's Word takes root in our hearts, it surfaces at the slightest hint of need. It becomes a powerful weapon in our fight against sin. You can read the post here. Psalm 19:7-11 is a beautiful description of the role of God's Word in our lives. Yes! I want my Scripture memory cards! 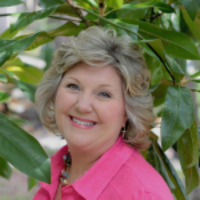 If you would like to receive my monthly newsletter, along with another gift, click here. Other than spending time with my family, my heart’s passion is teaching the Word of God to women. 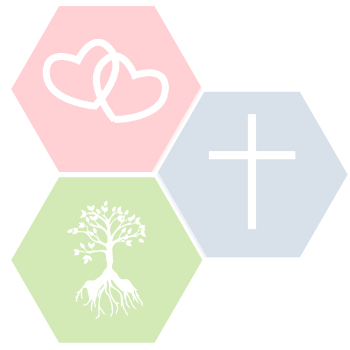 The relational and emotional needs of women are deep. God meets those needs amazingly! When you fall in love with Jesus and the Bible, you will experience the full, over-the-top abundant life He wants you to have. It’s not an easy life, but it is rich in meaning and fully satisfying. 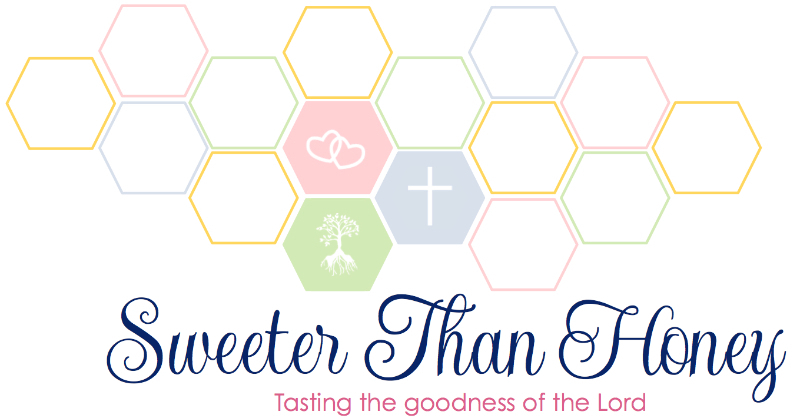 Thank you for subscribing to Sweeter Than Honey! 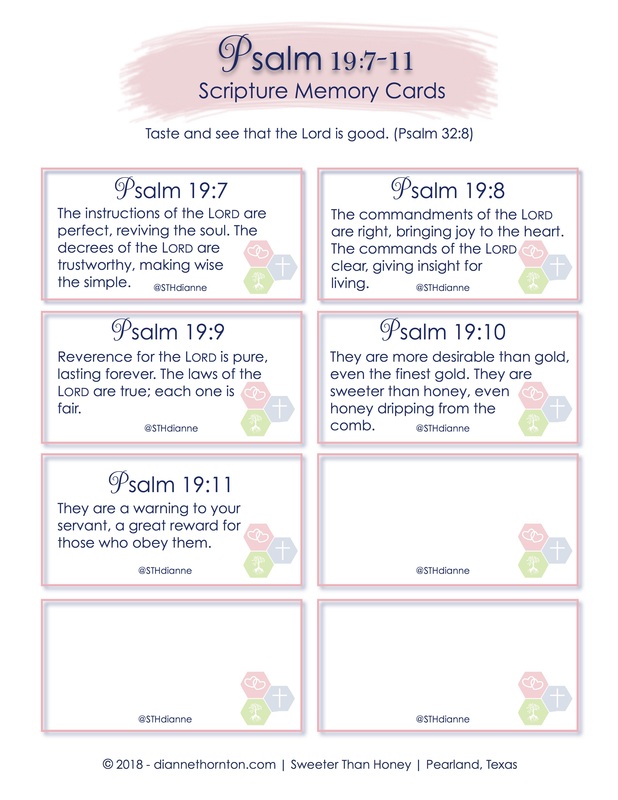 You will then be directed to a page where you can download your Psalm 19 Scripture Memory Cards.